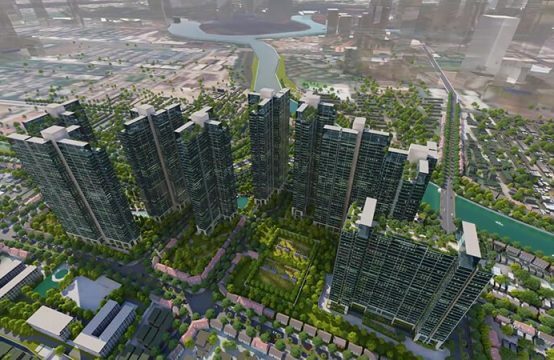 According to the Government Inspectorate, the investor of the Exchange City project (Co Nhue 1 ward, Bac Lieu district, Ha Noi) has used land for isolation, green land to build low-rise houses to sell to customers. The City of Exchange is invested by International Construction Investment Joint Stock Company Vigeba. This is a legal entity established in 2001 by the International Construction Company VIC, General Corporation of General Import – Export Hanoi – Geleximco and Vietnam Insurance Corporation. The current legal representative of Vigeba is Mr. Vu Van Tien, Chairman of Geleximco. 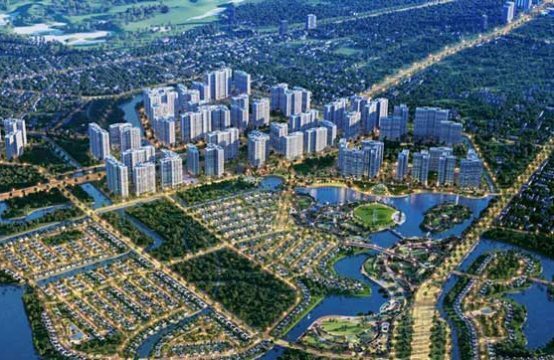 With more than 90ha, Exchange City is one of the largest projects in the west of Hanoi is being implemented today. However, this project is also involved in many violations in the construction process. At the Inspectorate Conclusion No. 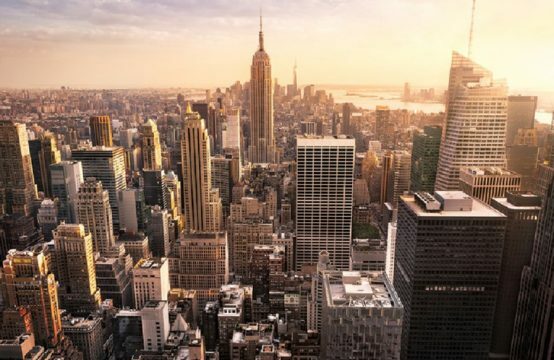 2923 recently announced by the Government Inspectorate, the Exchange City project continues to be subject to roll call due to violations of land legislation. 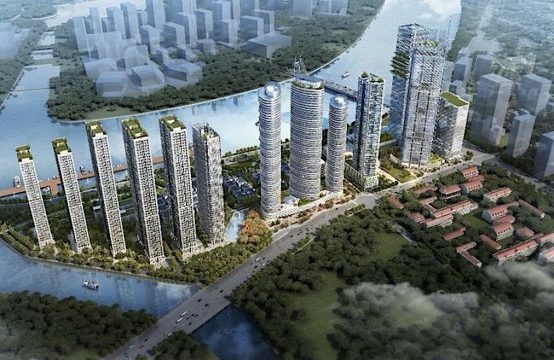 Specifically, the Government Inspectorate said that the majority of land leased at the Exchange City project (including blocks with CC, HH, high school, junior secondary school, NT, P with a total area of ​​170,759 sqm) City People’s Committee Hanoi and investors have not signed land lease contract. Investors have also failed to fulfill their financial obligations. 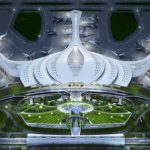 In addition, the investor also adjust the planning of the land, greenery, the culvert, construction of low-rise buildings for sale. Prior to these violations, the Government Inspectorate asked the Hanoi People’s Committee to check and review the adjustment of local planning in contravention of regulations for serious treatment and to determine the land use fee of the project in accordance with in accordance with regulations, to the state budget. 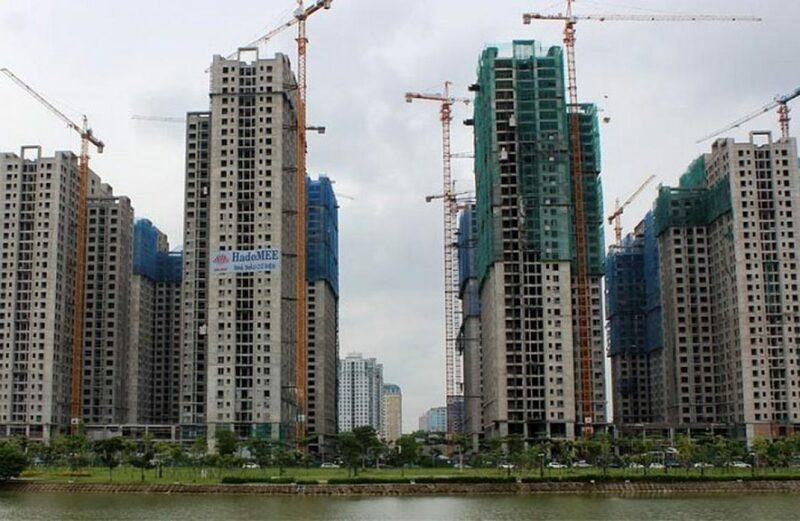 In addition, the Government Inspectorate also requested the Hanoi City and the investor to carry out procedures for signing land lease contracts and calculating land use levies for the above-mentioned land area. It is known that, in the past, the Exchange City project was sanctioned for the construction of wrong detailed planning. For example, in 2015, the investor will carry out the construction of 4 temporary houses, erecting columns and rails with the average height of 3.5m in CC5 plot for service business, while this is the common land plot high rise). This led to the Northern District People’s Committee of Tu Liem sanctioning and enforcement of the decision. 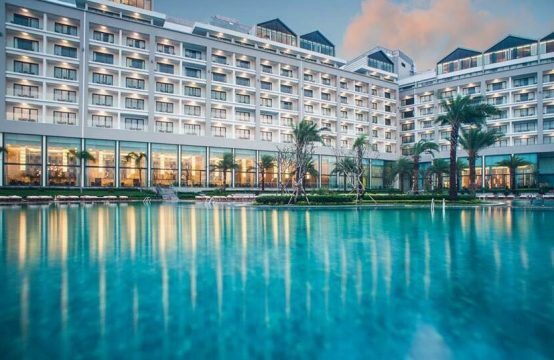 International Construction Investment Corporation Vigeba later had to pay a fine of VND40 million and deliberately dismantle the infringing works. 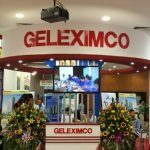 You are reading the article Exchange City Project: Geleximco ‘revives’ green land into low-rise buildings in the Real Estate category at https://realestatevietnam.com.vn/.Any information sharing, feedback please email to info@realestatevietnam.com.vn, Hotline 0909890897 (24/7).